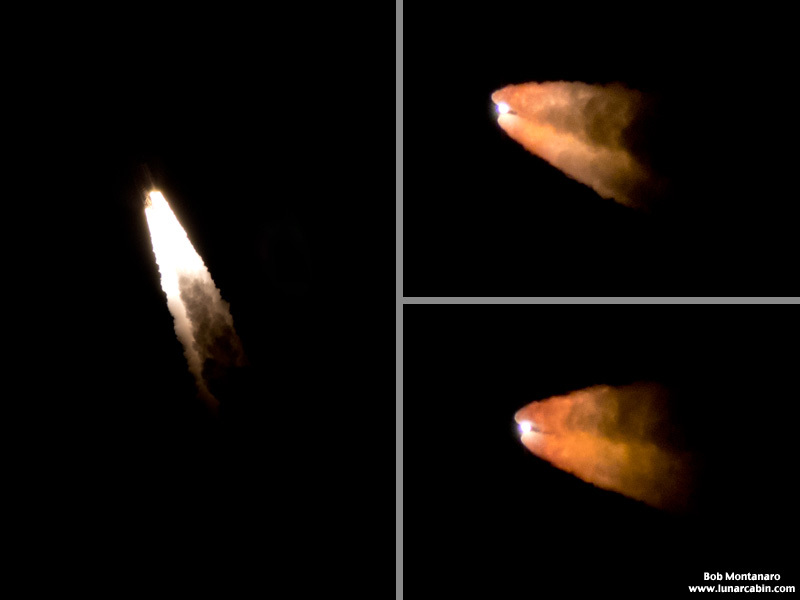 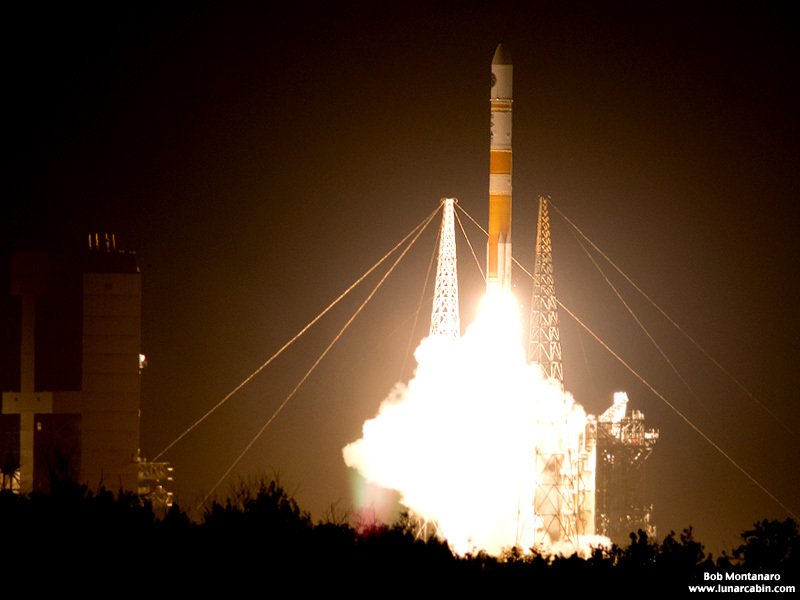 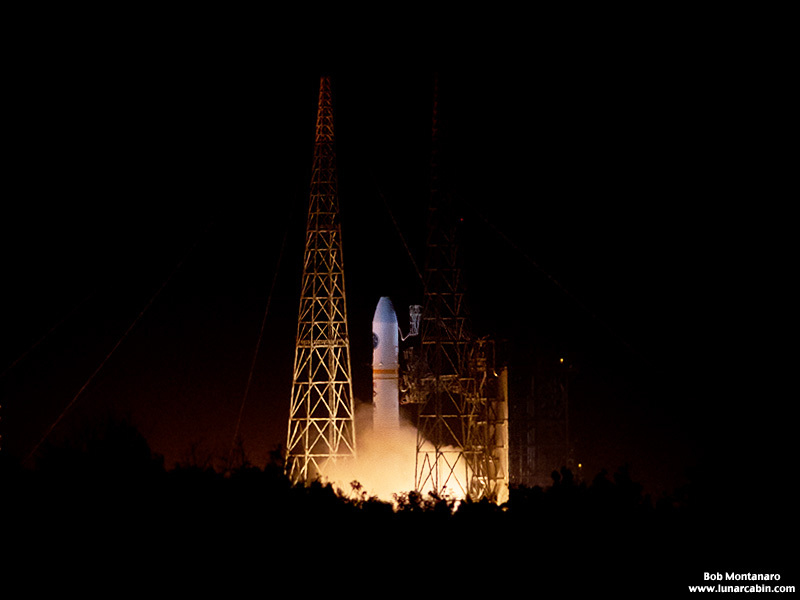 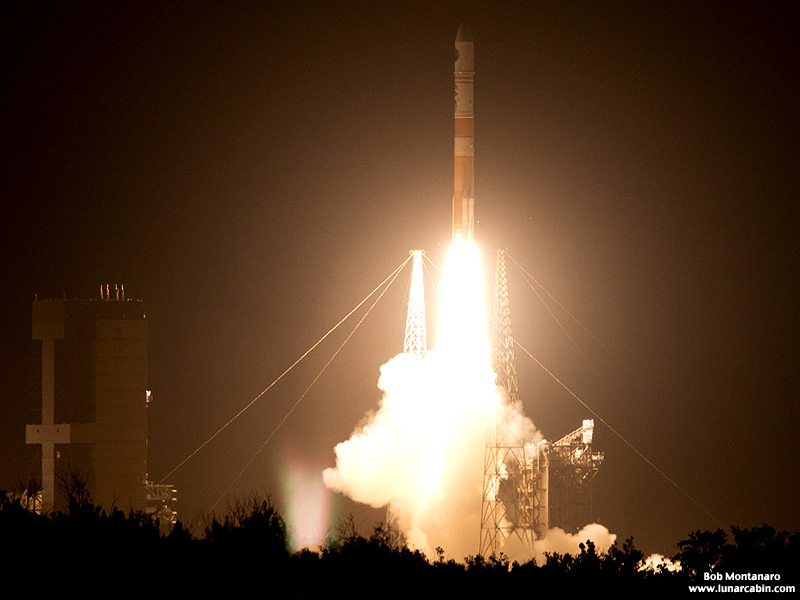 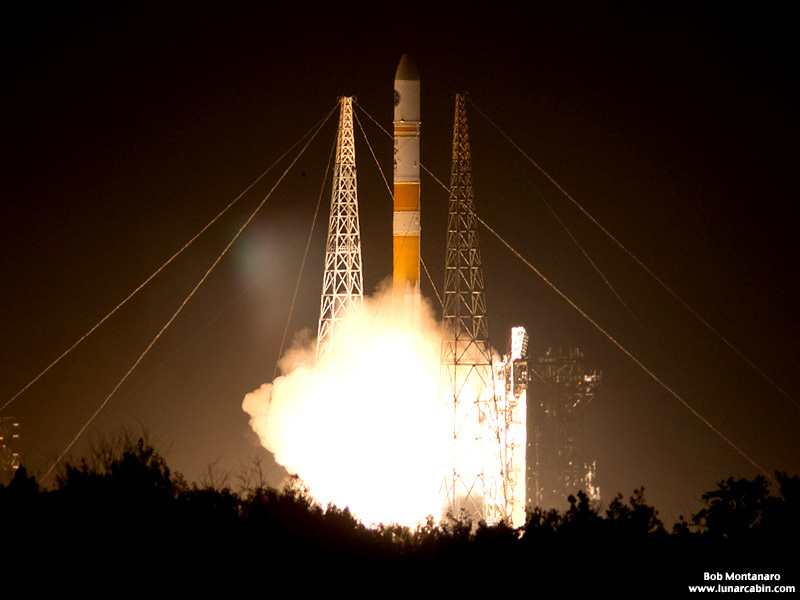 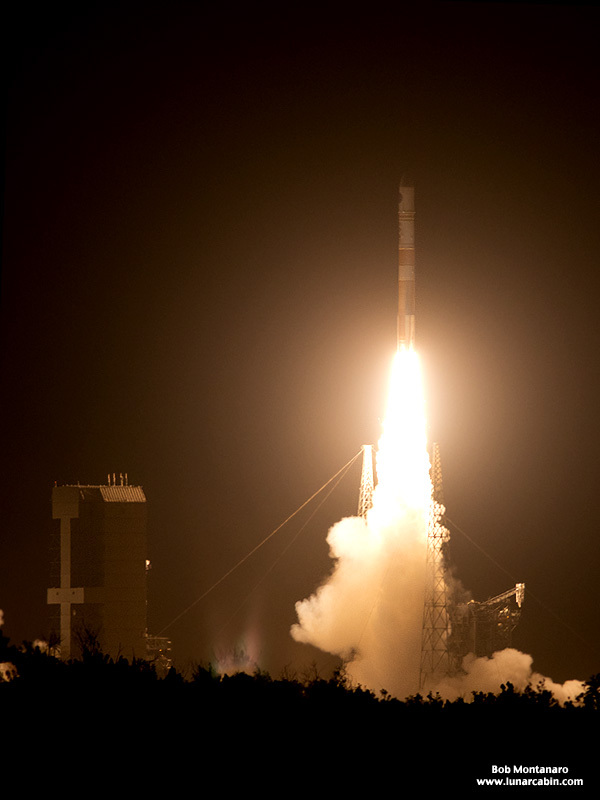 A United Launch Alliance Delta IV rocket launched the 10th Wideband Global SATCOM (WGS-10) satellite into orbit at 8:26 p.m. on 15 March 2019 from Space Launch Complex-37 at Cape Canaveral Air Force Station. 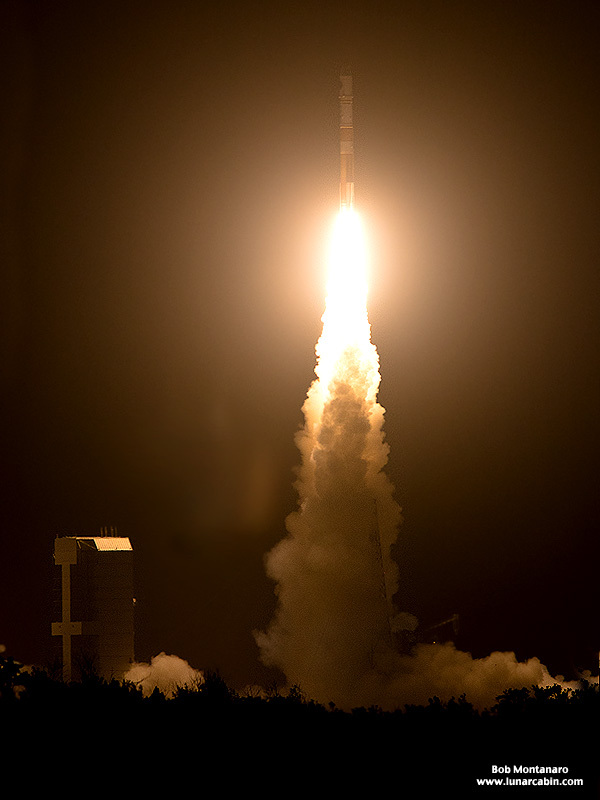 WGS-10 provides enhanced communication capabilities for the U.S. military compared with the previous satellites of the WGS constellation. 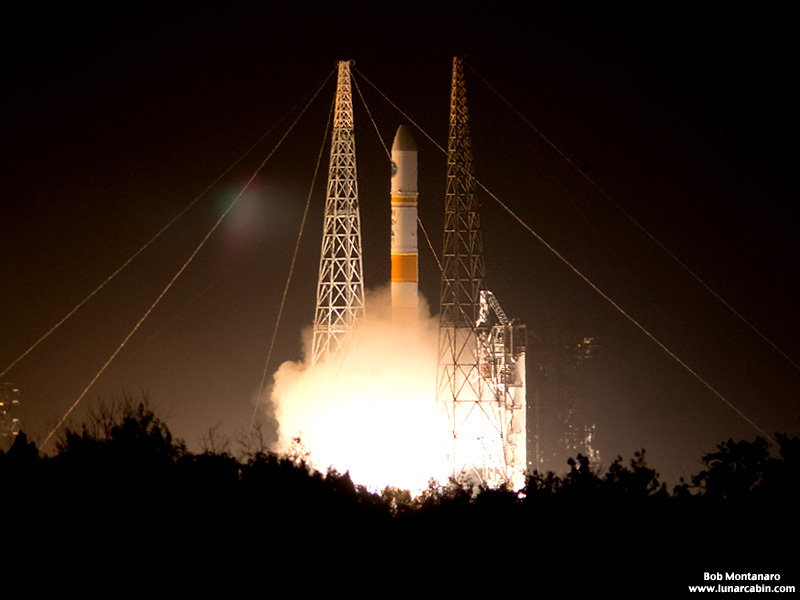 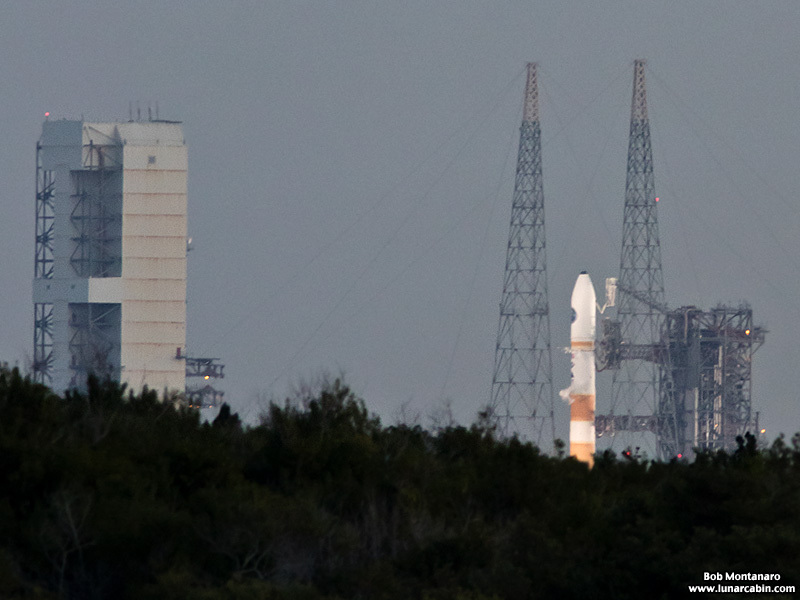 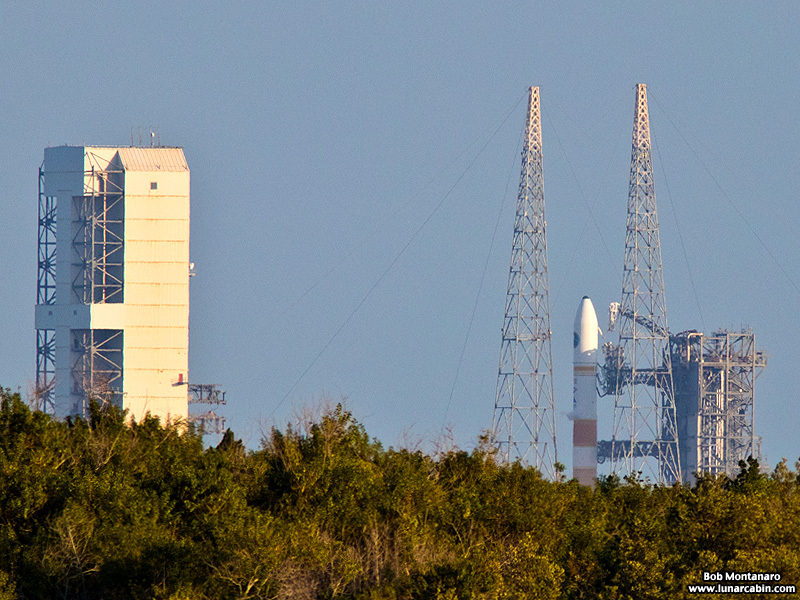 The original launch time of 6:56 p.m. was delayed multiple times due to technical problems with the rocket and, then, a failure of the Tracking and Date Relay Satellite (TDRS) that provides support for the launch. 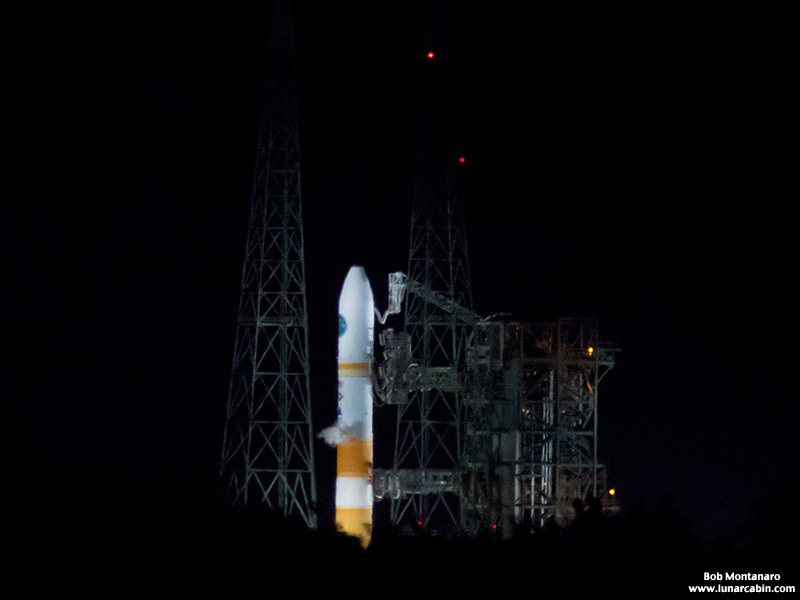 Resolutions for all the problems led to the liftoff late in the window that closed at 9:05 p.m.